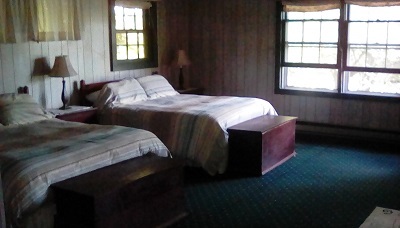 All of our rooms offer privacy, luxury and comfort. Whether it is the 600 thread count sheets, the oversized bath towels, or personal climate control. Our aim is to pamper our guests with personalized service, quality and ease. 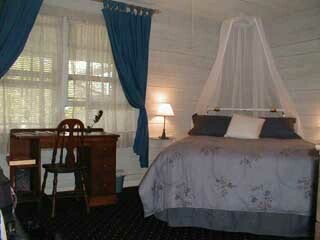 Our Blue Room offers a queen size bed, comfortable reading area, writing desk and a private bath with tub as well as shower. Cozy and warm, this room is ideal for relaxing and reflecting. Located off the Great Room, views of the water wheel are visible through the door. Our Fireplace Room features a gas-burning fireplace that gives this romantic room its name. Located on the ground floor, a private deck with comfortable chairs adds new dimension to this room. The interior is a contrast of textures with wrought iron and wicker furnishings on soft thick carpets. The bathroom features a sit down shower, and hand painted tiles. The Fireplace Room is always a favorite for returning guests. Our Valleyview Room is a room with room to spare. Ideal for families or friends that need more space, this room can sleep six comfortably in its two queen size beds and day bed with trundle. Two of the room’s walls are abundant with windows that look out on the valley and surrounding mountains. Located on the second floor, it has a small deck and private entrance, yet a short walk down the stairs brings you to the Great Room with its wood-burning stove. The wood furnishings make the Valleyview Room inviting and special. Our Waterfall Room gets its name from the views out the bay window. 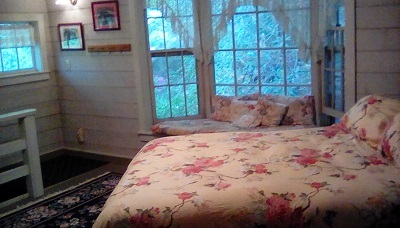 Situated upstairs in the mill house, this room is nestled into the mountain side with views of rhododendron, ivy, and of course, Sylvan Falls. The antique furniture and lace curtains add a Victorian touch to the rough-hewn loft construction. 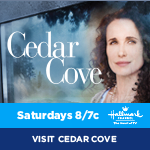 Let the sounds of the falls lull you to a great night’s sleep.